The best Christmas gifts of 2017 are just a click away! Whether you’re searching for unique gift ideas, personalized presents, budget-friendly gifts or best-selling products, you’ve come to the right place. We’ve interviewed the elves about the gifts that top Santa’s list. We’ve spoken with men, women and children about the most sought after items and what they want most. And we’ve even checked out product reviews to bring you a guide to the best Christmas gifts on the planet- all in one place! Grab that mug of freshly brewed coffee and let’s get shopping! 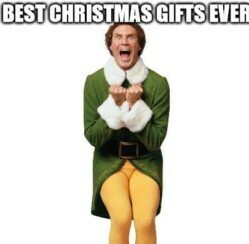 Don’t forget to save this holiday gift guide on Pinterest and follow ChristmasGifts.com so you always have access to the best Christmas gifts of the year. Get extra points with the cool kids this year when you buy this wireless beanie for the tweens and teens on your list. 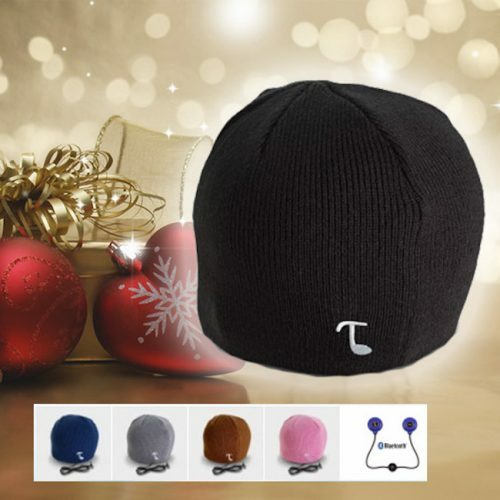 Featuring fantastic sound quality, versatility and style, the Tooks beanie is the perfect gift for those music lovers this Christmas. Any Star Wars fan will be delighted to receive his or her own copy of the 7th installment of one of the most popular sci-fi sagas ever! Available in DVD or Blu-ray, it’s the perfect accompaniment to the Tinsel Star Wars Christmas decorations for the home or yard. Brighten your loved one’s day with this soothing alarm clock from Philips. A gentle awakening that is certain to bring bliss to those cold winter mornings, the Sunrise Simulator Alarm Clock is a great Christmas gifts for recipients of all ages. There are a million reasons to love your significant other and this creative wall art is the perfect way to share them with the love of your life this holiday season. 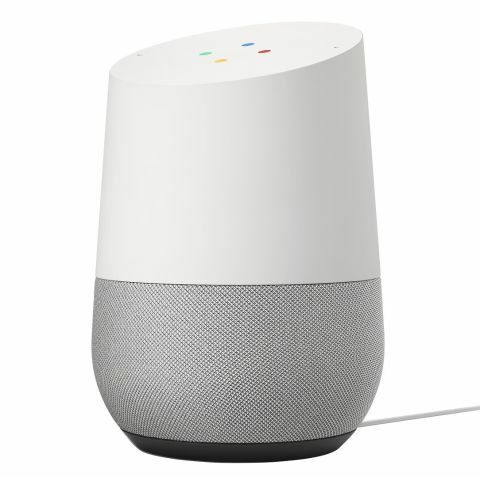 When you’re looking for Christmas gifts for the home, Google Home should be at the top of your list! It features an innovative voice response system that helps loved ones stay connected. Google Home plays music, answers questions and manages your everyday tasks. Pair this stemless wine glass with a wine of the month club gift and you’ve got a wonderful Christmas present for that wine lover on your list this year. Personalized with a short and sweet message or your loved one’s name, the stemless wine glass is also available in a set of four. 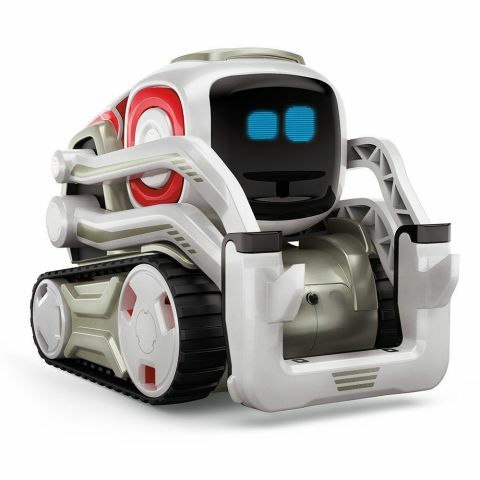 The perfect Christmas gift for that techie in your life, this sophisticated robot is sure to impress. It boasts a unique and always evolving personality, is capable of expressing emotions, and is certain to become your loved one’s new human-like best friend. The best Christmas gifts of 2017 are only a click away! What exciting products will you buy your loved ones this year?